When switch to a new phone, you might need to transfer the phone number from your old phone to your new phone. 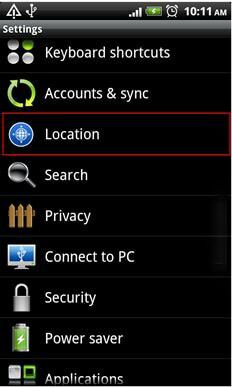 You can apply a transfer tool or application to do so instead of retyping it to your phone or avoiding any losing. Luckily, here you will get 3 safe and easy ways on how to transfer phone number to new phone. 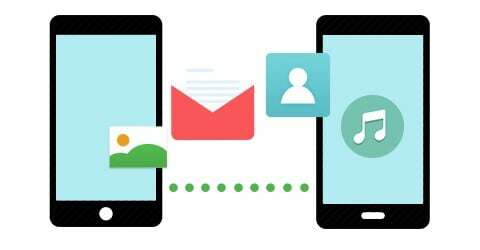 Transfer any data between phones with one click. Back up data from phone to computer. Restore data from phone transfer backup. Transfer data from iTunes backup or iCloud backup to any phone. Protect data or scan and delete data from a device. After downloading the program, install it with the help of built-in installation wizard. And then launch the program. You will be directed to the main interface. Simply choose “Phone to Phone Transfer” mode. With the aid of USB cables, simply connect the two phones to your Mac or Windows OS computer. Make sure all devices connected are detected by the computer. Now check the Contacts option with phone number, and then click “Start Copy”. And all your contacts will be automatically transferred to the new phone. ●	Helps you monitor and manage your phone’s data usage always. ●	Enroll your calls in “auto-refill” option with a single click. ●	Get support immediately for technical issues. ●	Refill your credit at anytime and anywhere. 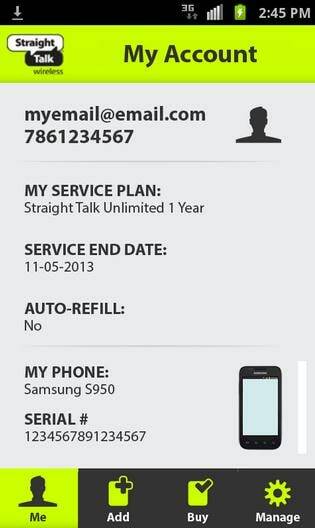 ●	Pick the most suitable data usage plan (monthly, extended or international long distance options). 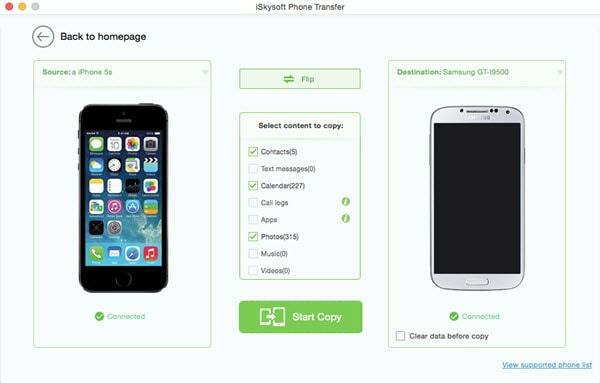 Step 2: If you have an existing straight talk service, you can simply transfer it to another straight talk enabled phone. You need to take note that the coverage you get may depend on the brand of your phone, you can click on the support tab from the straight talk app and choose the service area and your phone brand to get more information. Step 3: In order to complete the transfer of one phone number to another, you need to log into the straight talk transfer window, with your PIN or password and your account number. Make sure you activate the straight talk app on your phone. Step 4: Connect your phones to a PC and open the straight talk menu and you will see a “backup” option where you can transfer your phone numbers or any other data. 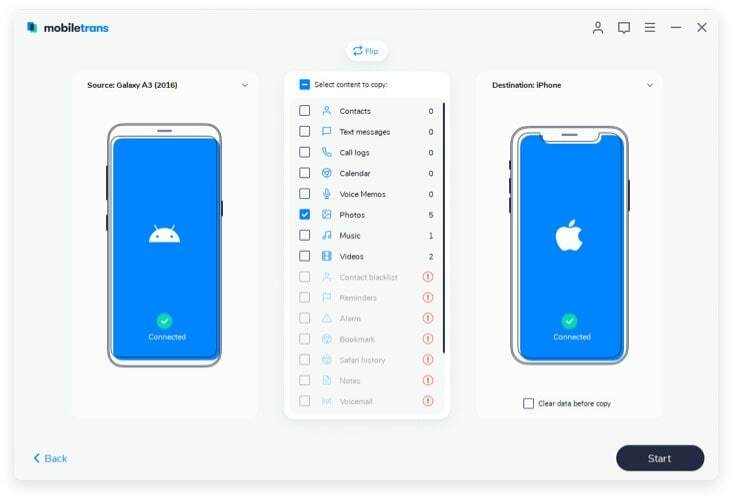 Step 5: Disconnect the old phone after backup, and then connect the new phone (this phone must have an activated straight talk app). Click on “restore backup” and you can choose your phone numbers. 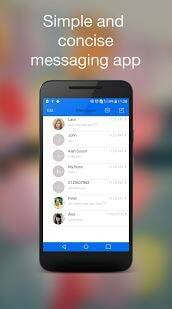 The app automatically restore all phone numbers to the new phone. You need to keep in mind that corporate phone numbers as well as VoIP and landline numbers cannot be transferred into Google voice and numbers to be transferred may take few days to depending on the service provider carrier you are transferring from. 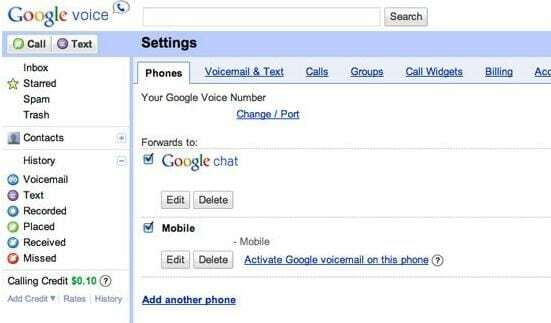 Go to Google Voice and follow the instructions. Transfer the number into your Gmail, once the transfer has been completed; you will see the transferred number identified with a blue-colour symbol. Open your email and you will see the phone number in the text of the email, simply click on the phone number in the email. Test the transferred number by using your mouse or keyboard pad on the computer to dial the number. 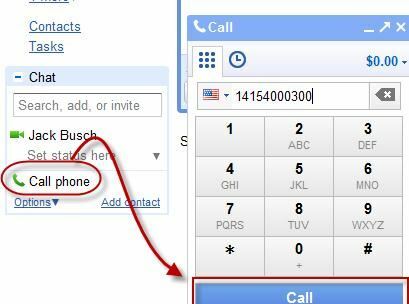 Google voice calls are very clear – much clearer than the regular GSM calls from service providers and you can transfer as many numbers as possible. Making calls from Google voice are free for certain numbers and the call rates can very cheap. 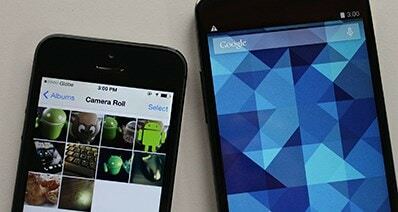 Can You Control Android from iOS?